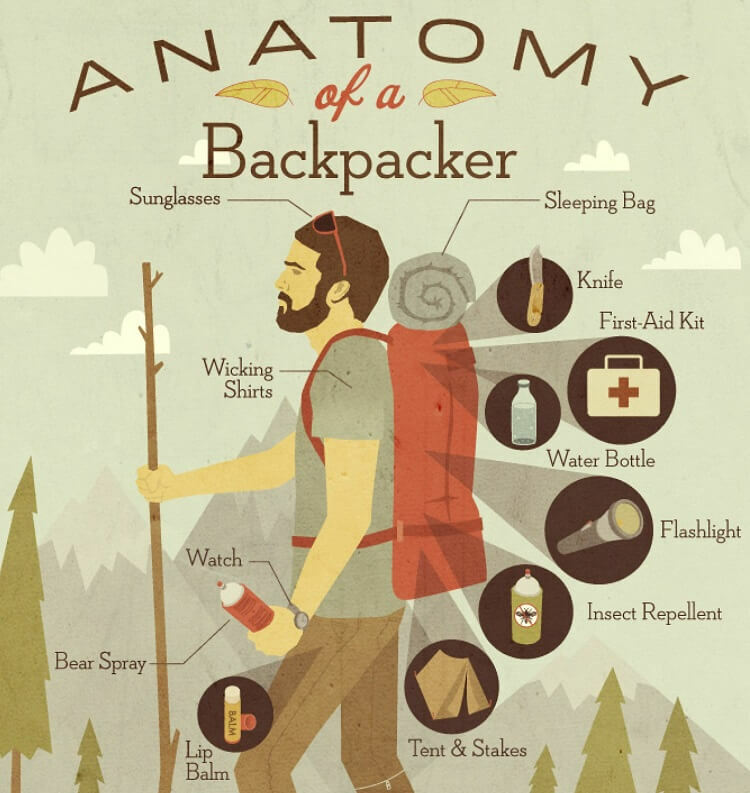 Anyone living that “globe-trekker lifestyle” must spend some serious time considering what should be in a travel first aid kit. The ideal kit should be lightweight enough so you can carry it around with you in case of an emergency. You can also pack an extra supply of first aid equipment to leave in your hotel room if you’re going to be away for a long time. In this article, we’ll explore what should be in a travel first aid kit no matter where you’re going. When planning what should be in a travel first aid kit, you should first think about your pre-existing conditions. Double-check to make sure you have enough of your daily medications for the extent of your journey. People with allergies should pack any medicines they may need to stave off a reaction. If you’re traveling to more remote areas, you have to check with your doctor to make sure you have all the necessary anti-malarial and/or anti-viral drugs. We all get aches and pains from time to time. When those pains become a little bit too much to bear, you need a good pain reducer. The standard pain reducers in first-aid kits include ibuprofen and paracetamol. For those out there who want to go the all-natural route, look into herbal anti-inflammatory supplements like turmeric, ginger, cayenne pepper, and serrapeptase. Medical gauzes are a standard feature of first-aid kits. In addition to dressing various wounds, gauzes can also be used as temporary slings for strained or broken arms. Most gauzes come in 4×4 size and are now sold in either woven or non-woven styles. Woven gauzes tend to be more loose and can collect more lint than non-woven gauzes. Most safety experts recommend closely woven gauzes for greater strength and loosely woven gauzes for better absorbency. Many people already know about traveler’s diarrhea, but did you know at least 40 percent of people admit to suffering from traveler’s constipation? Even if you think your gut health is sublime, you should seriously consider packing a few meds to give your microbiome a boost. For people traveling to regions where bacterial infections are common, you’ll definitely want a few electrolyte powders to help you re-hydrate should you catch a nasty strain of E. Coli. For constipation relief, you could look into natural remedies like aloe vera capsules, castor oil pills, or probiotic supplements. You should also be sure to drink plenty of clean water and, if you can find it, chug a few glasses of prune juice to get your digestion moving. The uses of the popular antiseptic hydrogen peroxide are almost endless. Besides helping with cuts and burns, you can use hydrogen peroxide as an effective mouthwash to keep your teeth sparkly clean. H202 is also great for getting rid of foot fungus, yeast infections, mites, and sinus issues. You could even put a dab of hydrogen peroxide in a warm bath to help your body detox. A bottle of rubbing alcohol is essential in anyone’s first aid kit. Besides using rubbing alcohol as a disinfectant, you could use it as a room cleaner, a natural astringent, and a body odor remover (especially if you have garlicky hands!). A dab of rubbing alcohol is also excellent for relieving itches, sanitizing hands in a jiffy, combatting nail fungus, and even reducing minor aches and pains. What’s a first aid kit without Band-Aids? For minor cuts, there’s nothing better to quickly absorb bleeding than a trusty Band-Aid. If you have extra room in your case, try to fit in a tube of Neosporin to help heal your cuts even quicker. Even if you “think” you’re not prone to sunburn, you really seriously consider packing a bottle of sunscreen in your first aid kit. Take your time determining the best possible sunscreen you could buy. Believe it or not, a 2017 study found that 75 percent of sunscreens on the U.S. market are totally ineffective and/or contain toxic ingredients. To find the most effective sunscreens in America, do check out the Environmental Working Group’s official website. With insect-borne diseases like West Nile, Lyme, and Zika virus posing major health risks, you can’t afford to travel without bug spray and/or a mosquito net. Bug spray experts say the most effective repellants will have an official EPA stamp of approval on them. If you want to go all natural, you could try oil of lemon eucalyptus. Just be forewarned, oil of lemon eucalyptus hasn’t been proven to be any more effective than standard mosquito repellants. Pro tip: don’t waste your money on bracelets or candles that claim to be mosquito-repellant. Most researchers say spray-on repellants are your best bet against getting bitten by these annoying insects. Hey, every good list has at least one oddball suggestion, right? Well, the unique suggestion for this list is a high-quality time-released B-vitamin complex. B vitamins are critical for a healthy nervous system, and they can become easily depleted when we are under a great deal of stress. Let’s face it, traveling can be pretty stressful, especially if this is you’re first trip. A good B-vitamin complex will help you naturally reduce stress and replenish your body with vital nutrients. Definitely consider this vitamin complex if you struggle with anxiety, depression, or any phobias related to travel. 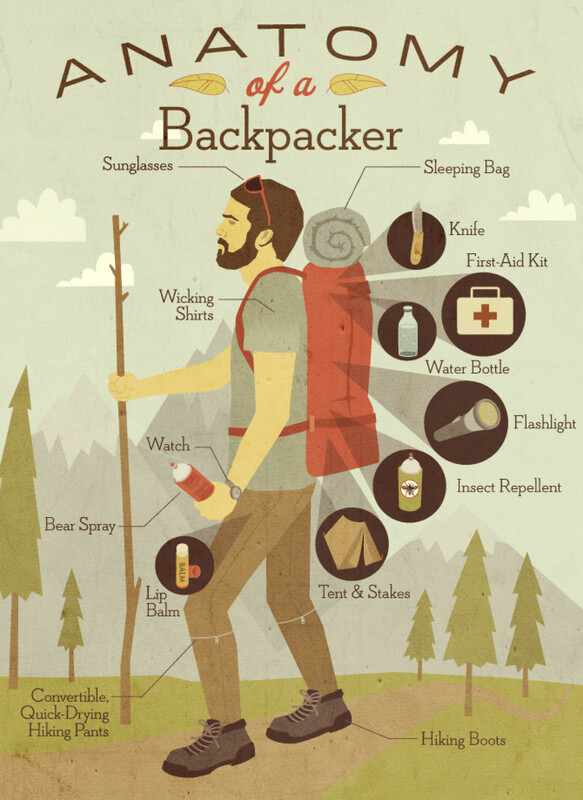 Remember, the above items are only suggestions of what should be in a travel first aid kit. Always speak with your general practitioner before going on any extended trip abroad. Tell your doctor where you’ll be going, how long you’ll be staying there, and what you’ll be doing on your trip. S/he should be able to give you more personalized information on what should be in a travel first aid kit.